The year 2017 has been a busy and eventful year for the entire world. As it winds down to the end of it, Celergen would like to wish you health, wealth, and happiness in the year to come. Celergen is not just emptily wish you the best health in the world, but is actually offering you the opportunity to be the healthiest and happiest version of yourself. When it comes to caring for your health, you deserve only the best. 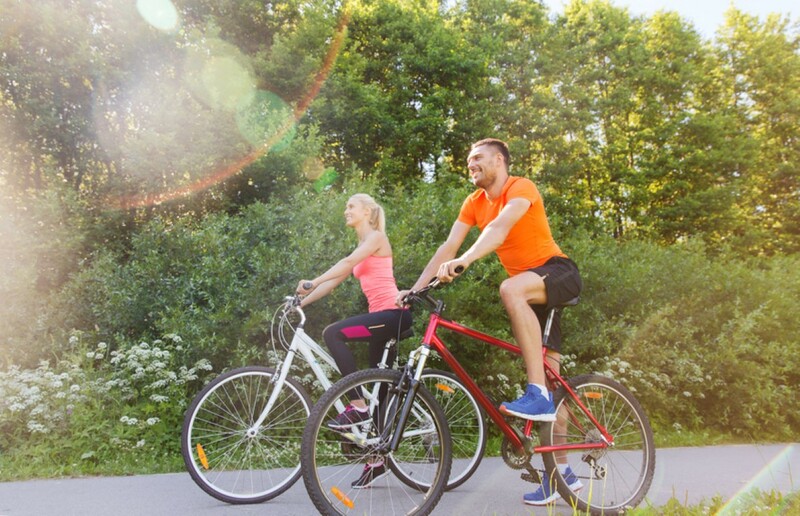 Pharmaceutical drugs may be able to cure most diseases, but Celergen is a natural means of enhancing your body’s natural ability to rebuild, revitalize, and heal itself. 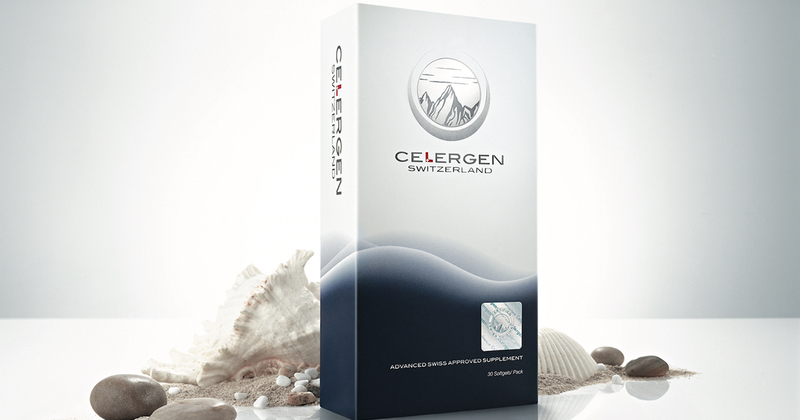 Celergen is the world’s only Swiss marine oral cell therapy supplement. It’s key ingredient is a proprietary Cellular Marine Complex which is extracted from the DNA of deep-sea marine life. The reason Celergen isn’t classified as a nutritional supplement is because more than 30 years of clinical research has proven that it does much more than any simple nutritional supplement can ever hope to accomplish. No single drug or supplement on the market can claim to do what Celergen can do. What’s even better is that Celergen is non-injectable. It is taken orally in the form of a soft gel. Inside this soft gel, bio-active ingredients are bound to peptides which guide Celergen’s micro-nutrients into your circulatory system. By working on the cellular level, it promotes the efficient and effective repair and replacement of damaged or dead cells. This renews and heals the body, which is vital to keeping your tissues and organs in optimal condition. Start the year right by giving your body the best gift anyone can give to themselves. The best health you can ever hope to have.